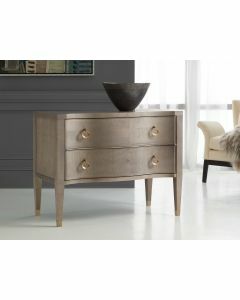 This two-drawer chest features a beautiful painted linen textured finish and brass accents. 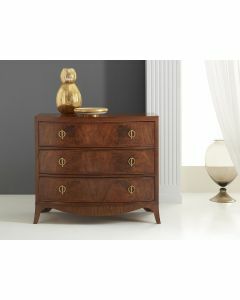 This piece of furniture is classic, timeless and well-styled and is hand-crafted in small quantities. 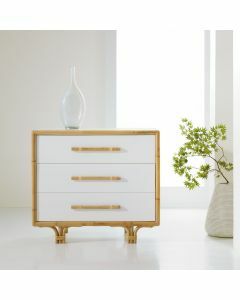 It measures 43.5”W x 21”D x 32”H. This item ships via motor freight. Click on image for greater detail.